living in Clallam and Jefferson counties. or counselor we are here for you! 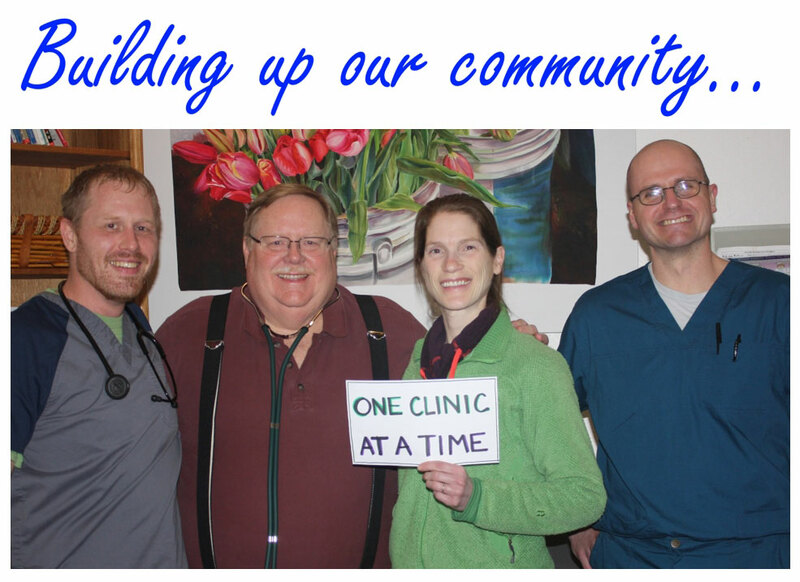 The Olympic Peninsula Community Clinic (OPCC) is got its start as the PAARC Clinic, seeing patients one evening a week in a Port Angeles church basement in 2001. In 2005, renamed Volunteers in Medicine of the Olympics, the clinic moved to a permanent home with two exam rooms, leased from Olympic Medical Center. VIMO moved to its current location in 2014, which includes five medical exam rooms and five dental operatories.